The Small wood Logging Truck is a perfect toy truck for hauling short loads of logs or lumber. Our Montana Lumber Truck a cab with driver and a detachable trailer with a load of lumber. 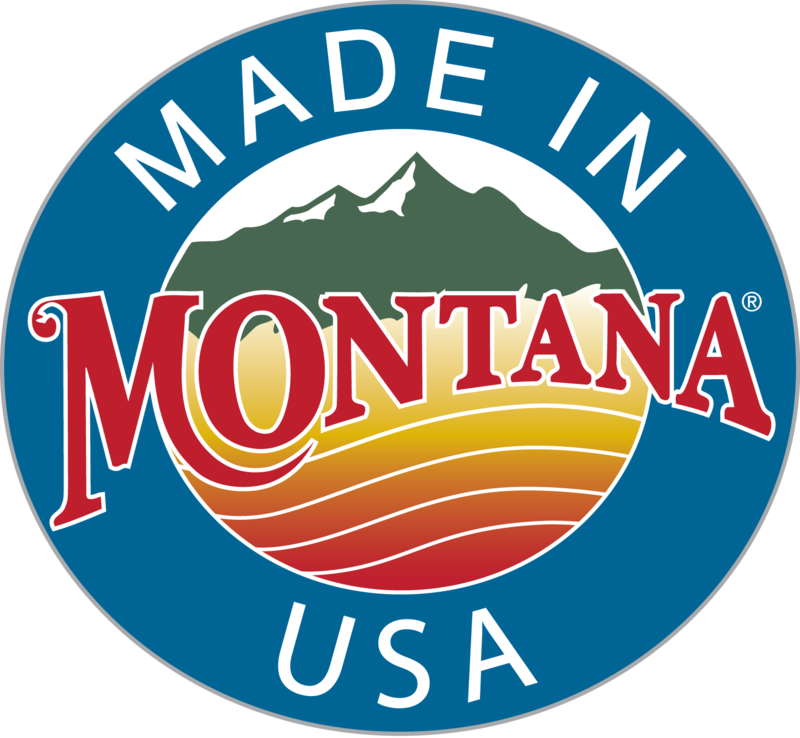 Our Montana Logging Truck is just that - a cab with driver and a detachable trailer with a load of "real” environmentally friendly Ponderosa Pine logs. 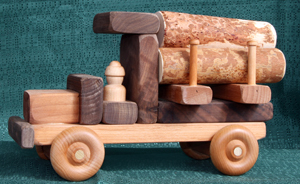 This toy Log Truck is constructed of renewable mixed hardwoods and has a natural oil finish.